Here’s to the coffee lovers. Perk it up! Two recent new studies, one in the UK and one in the US, have found that drinking coffee daily may help you to live longer. 1. Drinking 3 cups of coffee a day can reduce your chances of death from 8% to 18%. The first study that was done in the UK, by Imperial College London and the UN International Agency for Research on Cancer, found that men who drink 3 cups of coffee a day were shown to have an 18% reduced chance of dying when compared to those who do not drink coffee. The same goes for women but the impact is not as strong.The study found that women who drank 3 cups of coffee a day were shown to have a 8% reduced chance of dying when compared to those who did not. The second study that was done in the US found similar results. The study that was lead by the University of Southern California also found that drinking 3 cups of coffee a day were 18% less likely to die than those who do not. They also found that drinking 1 cup of coffee were 12% less likely to die than of those who do not. However, these two are not the only studies done on how drinking coffee can have an effect on your life. 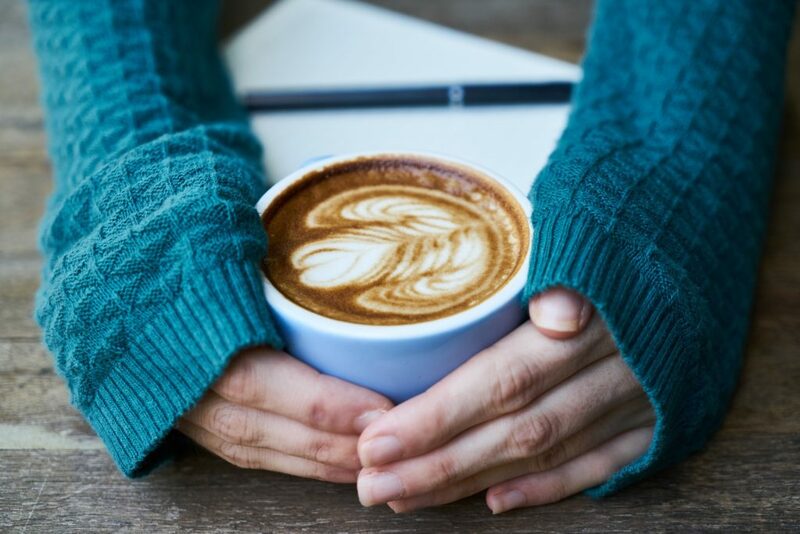 As we dive deeper into the study of coffee, we found a few other studies that indicate that drinking 5 to 6 cups of coffee can also have an impact on your life. 2. Drinking 5 to 6 cups of coffee can reduce the risk of diseases and prolong your life. A study in 2016 done by researchers from Karolina Institute, John Hopkins University, and University Of California found that drinking 6 cups of coffee can help to reduce the risk of multiple sclerosis, a disease that affects the nerve cell. Based on the study’s results, people who drank more coffee have a reduced risk of contracting the disease than those who drank lesser cups of coffee. Meanwhile, another study in 2015 done by Harvard TH Chan School of Public Health found that drinking 5 cups of coffee can prolong your life by minimising the risk of cardiovascular disease, neurological diseases such as Parkinson’s, and type 2 diabetes. Drinking coffee and having a high coffee intake also have a negative impact on suicidal tendencies. The reason why coffee drinkers live longer is that coffee is known to reduce the risk of liver disease, circulatory disease, heart disease, strokes, kidney disease, and diseases of the digestive track. Though it is true that drinking coffee has its perks. But, how do we know that we are taking in too much coffee? There is an association between drinking coffee and prolonged life but we must also take note that people who live longer may be doing other activities to boost their health. Therefore, we must not solely rely on coffee to live longer. It is recommended that you take part in other health related activities such as sports and eat a balanced diet to boost your health. Drinking too much coffee may not be good for you too. For pregnant mummies, it is advised not to drink too much coffee while in your pregnancy. 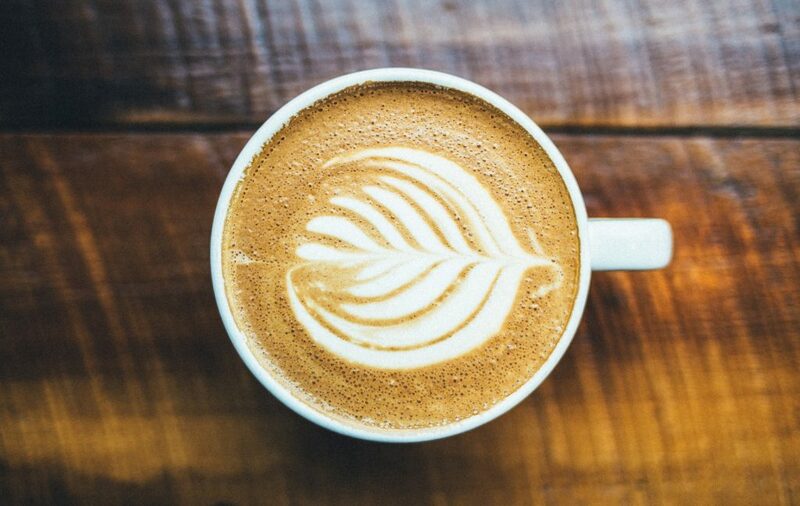 A study conducted by Dr De-Kun Li from the Kaiser Permanente Division of Research found that drinking more than 2 cups of coffee can double chances of miscarriage. If you are a pregnant mama and you need your coffee, what you can do is stay below 2 cups of coffee. As we dive deeper into the study of coffee, we also found that drinking 7 cups of coffee a day can pose a risk to your health. According to the Durham University study, people who consume 7 cups of coffee a day have a 3 times greater chance of getting hallucinations and are more likely to hear people’s voices when they are alone compared to people who have less coffee intake. If you have been hearing voices and have been drinking a lot of coffee, maybe it is time to lower your coffee intake.